I have a beautiful Victorian chair we’ll be using! in the photos! You will receive a few images from your session via your email as a preview. The full gallery & print release will be delivered via an online gallery where you can download them & print them wherever you choose within two weeks. $25.00 non-refundable deposits are due at the time of signup. Once you receive an email from me after signing up, a deposit must be paid within 48 hrs to keep the spot. Only 4 spots! 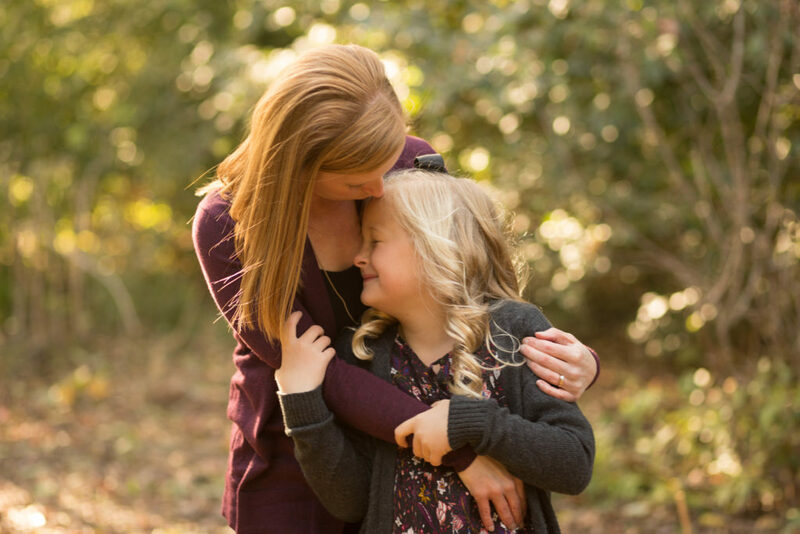 Save your session for a Mom & Me Mini RIGHT HERE. Once you signup, you’ll receive an email from me with more details. Here’s a few of my favorites from last year’s Mom & Me Mini’s. Email me at naomi@nomi-photography.com with any questions you may have! 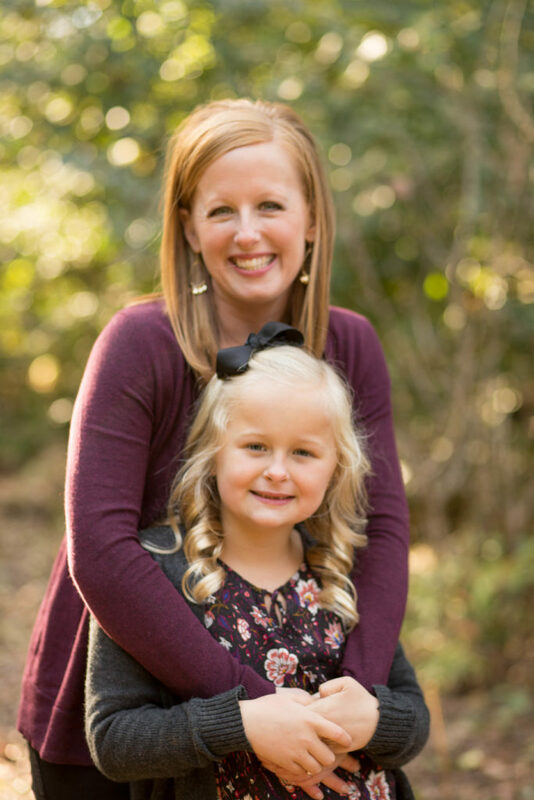 I can’t wait to see you & your kiddos & laugh & cuddle & get awesome photos! 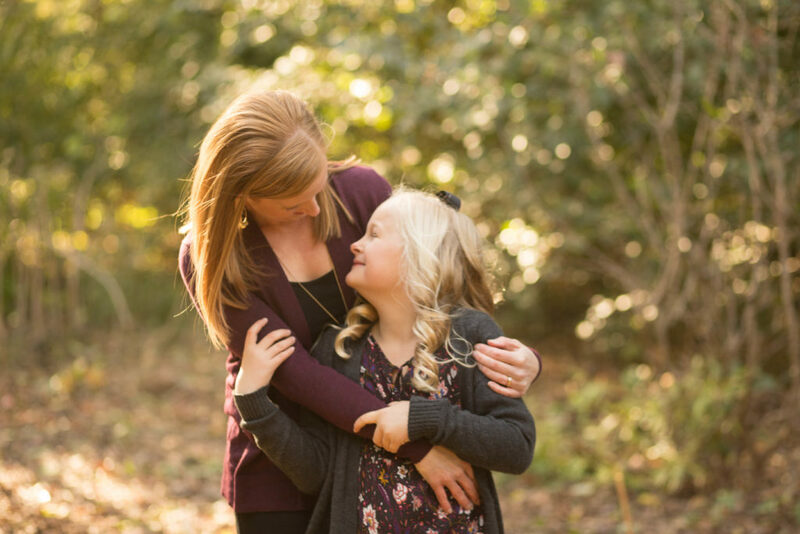 (If you’re not exactly sure what a Mini Session with Nomi Photography consists of or want to check out the most frequently asked questions regarding my mini’s, read HERE. This entry was posted in portrait and tagged Bloomington il photographer, mom and me mini photo sessions, mom and me mini photo sessions in bloomingon il, mom and me mini photo sessions in normal il, Normal il photographer on April 5, 2019 by Naomi Wilcox.